 As Ag Tech – Youth With A Mission, we have a three-fold training focus: to reach and train YWAM as a whole, our local community, and internationals. Our strategy is extensive and yet simple. Through Youth With A Mission, we can prepare short-term missions teams to make a greater impact. Our job is to train the students in our schools (SST, DTS, SOE, SOSM, etc*) through the knowledge and skills we have learned. These trained individuals can then take these skills everywhere they travel as practical application to further the gospel. As our department is growing, we have been developing a school of 3rd World Agricultural Development, along with internships for families and individuals headed to the mission field. As we reach out to the local community, we can provide quality and relevant training to U.S. churches, who are sending short and long-term teams to work in third-world situations. We offer local training and seminars for agricultural education, eventually even establishing a local community garden. This is where we are able to most effectively expand and multiply our vision. As we train more and more people of all nationalities, they can take the skills and vision back to reach their own people. Ag Tech can also take short term trips to implement food production systems and techniques across the world.